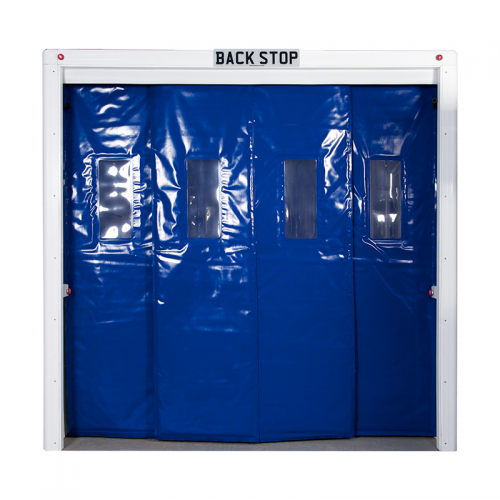 When a vehicle’s back doors are open, Back Stop’s Tempro curtains retain 100% of the air which has been expensively chilled or frozen – and even when a driver is carrying out delivery, only 25% of the door needs to be open. These insulated curtains are designed to protect your products in your chilled or frozen vehicle, reducing the time they are exposed to external temperatures. The thermal barrier not only helps to retain internal vehicle temperatures, but also results in saving enormous costs. • Unique header system holds four moveable curtains, creating an outstanding thermal energy barrier. • Driver friendly, and easily repaired, replaced or recycled. • Curtains fitted with Bio-Gard anti-bacterial windows. 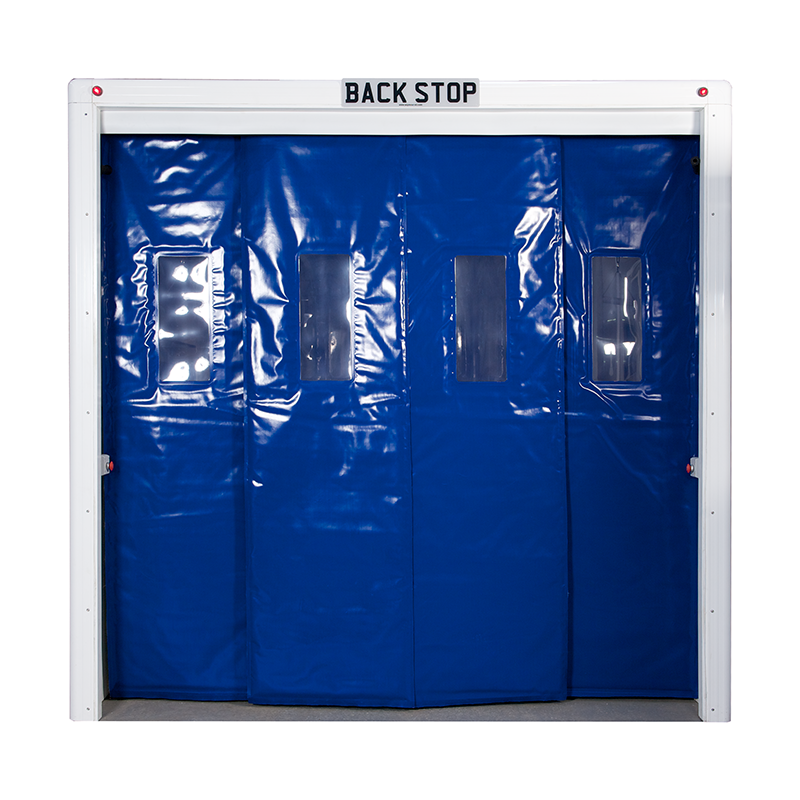 Also available Multi Stop Curtains for Refrigerated Vehicles – these insulated curtains open entirely to the left or right.